We are proud to position ourselves as the market leader in part time HR recruitment today. Both our clients and candidates are increasingly seeking flexibility and are seeing the benefits of part-time working in Human Resources and that’s where our own career experience and expertise can make all the difference. With our combined knowledge in the HR and recruitment space and our own understanding of working flexibly in a successful job share arrangement, we know what it means and takes to work part-time. From administrative jobs to high-level strategic HR jobs, we have placed a large number of candidates into a wide range of part-time roles across a diverse range of sectors. What’s the latest news from the Part Time HR market? 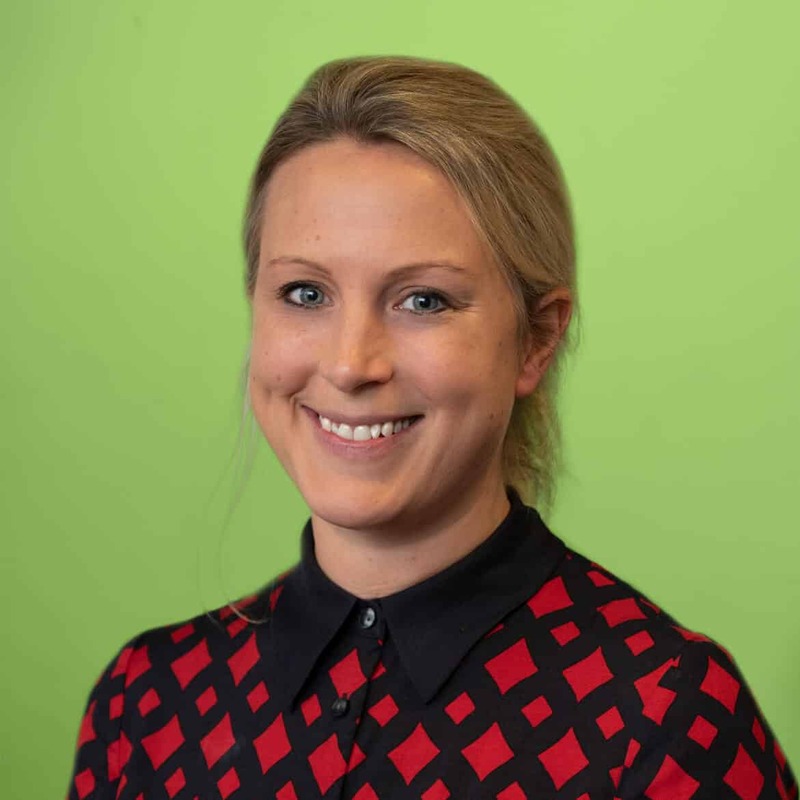 “Here at M&S, flexible working is high on the agenda in trying to create a true ‘Smarter Working’ office environment, so it’s critical to us that we challenge perceptions both internally and externally on this subject whilst championing the benefits in our everyday hires. 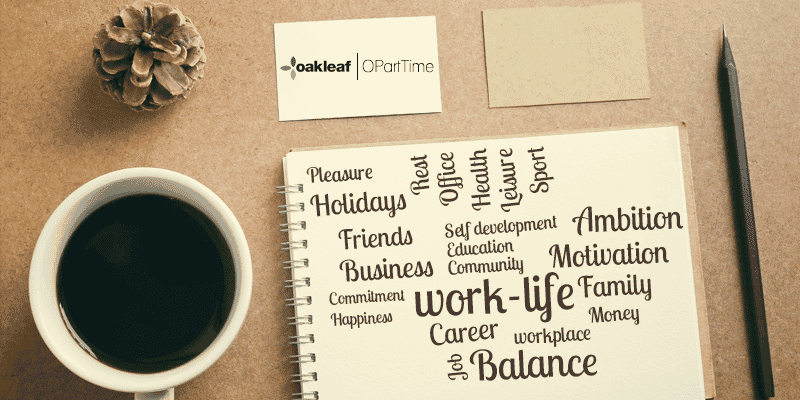 We are delighted that Oakleaf have been forward-thinking enough to embrace this with a part-time recruitment offering, as this is both unique and invaluable in sourcing the best flexible working candidates in the marketplace. A key to their success is undoubtedly their ability to challenge their client’s perception on which roles can be approached from a part-time or flexible basis. Having recently successfully recruited 3 part-time team members into our HR Division, we were impressed with a seamless service from both Jane and Harriet, who together offer a great example of how flexible working can demonstrate great efficiency. We’re excited to be part of this journey alongside Oakleaf and value their expertise in supporting us to take this focus and continue to convert it into tangible examples of great flexible working across the HR team”. I wanted to drop you a line to let you know that it I have found your initiative of starting a part time HR desk at Oakleaf a breath of fresh air and wanted to congratulate you upon it. I have been working with both Jane and Harriet from a candidate perspective for about six months now and have found them nothing but professional and positive in their outlook. It is rare to encounter recruitment professionals who recognise that their business is fundamentally about relationships and who spend their time investing in this. Over the last five years it has been near on impossible for me to return to work on a full time basis however I am now ready to go back to the city and feel that this is the time where it can work with my family set up. Jane has been incredibly encouraging as although deep down I know I have valuable experience it is disheartening when companies don’t respond back nor give feedback as to why you aren’t selected and Jane has mitigated this. I also believe that she is able to talk to clients on my behalf and able to fully explain my situation to her clients as she acts as a trusted advisor to not only them but also myself. I still feel that some organisations are blinkered in their outlook to people who are seeking part time opportunities and are less open to exploring these possibilities. They seem to look for the issues that might arise when actually they will probably get a more dedicated hard working person in return who is incredibly grateful of the flexibility. Although I haven’t found a suitable opportunity yet I am hoping I will in the next couple of months and believe that as the world is a small place there are chances I will be able to help Harriet and Jane in the future perhaps on the other side of the table. So, thank you for setting up the desk as I am sure I am not the only one who feels the benefit of Harriet and Jane’s invaluable work. I was a candidate, seeking a part time HR role. I was actively searching roles independently as I found most agencies could not assist with a part time search. However, it was a pure joy and a complete flood light at the end of a tunnel to have found the help of Harriet Lavender & Jane Middleton who run the specialised part time HR desk. 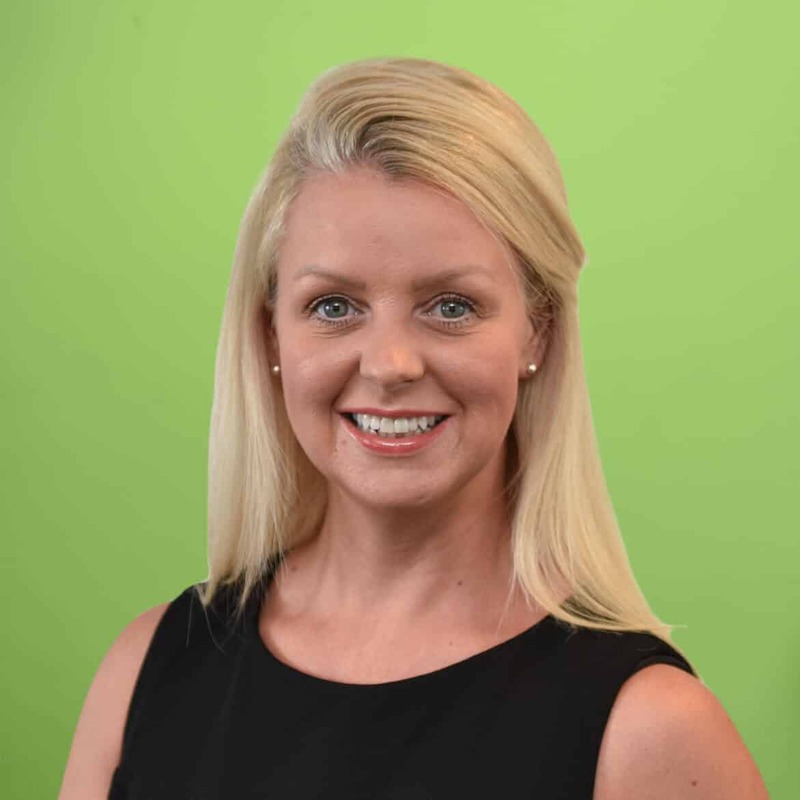 They reassured me that there were indeed more part time opportunities then I believed there to be in the HR market and restored my confidence that I could balance new family commitments as well as return to the workplace to a role that suited my skill set. Within a few months (inclusive of the Xmas period) I found the ideal 3 day week HR role! Without their assistance of their part time initiative, my search would have been much longer & miserable I am sure. So, overall my feedback is that with there being a desk dedicated to part time opportunities has been a hugely helpful find and one that I hope continues to thrive, seeking the recognition it deserves.